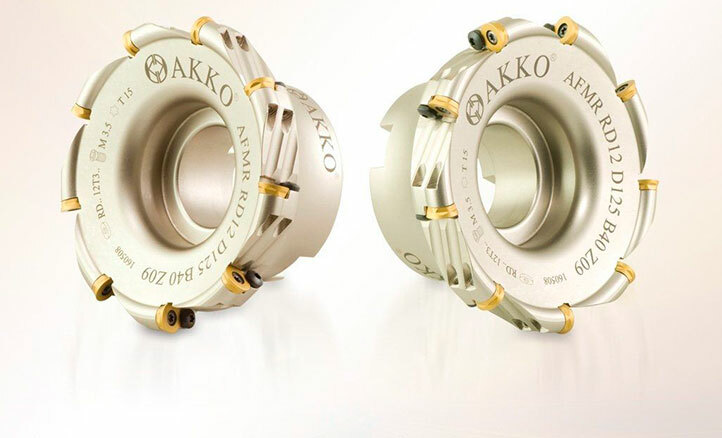 Easy availability including the spares. 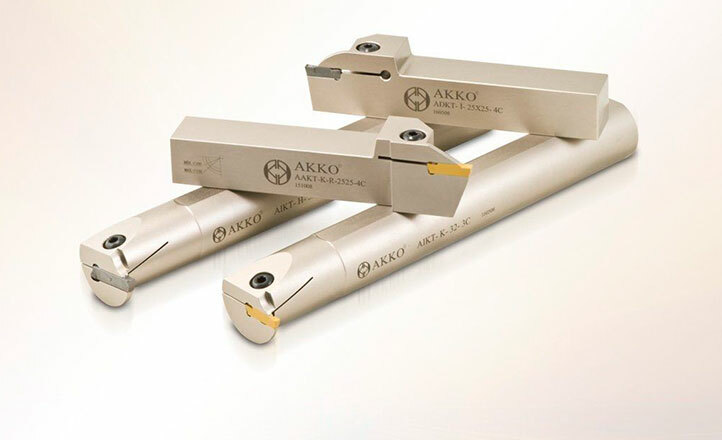 Akko is a professional manufacturer, which not only creates a good brand but also does product investigation based on customers' requirements. 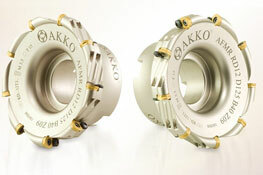 Spares are also available easily. 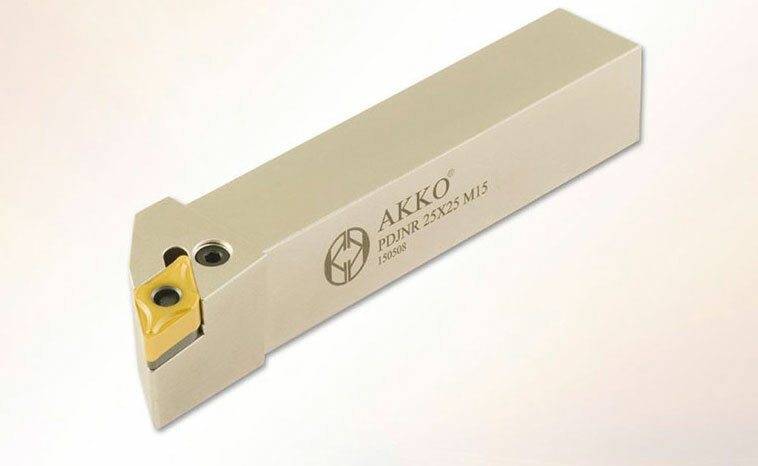 Over and above standard the customised cutters are also produced as per special requirement. 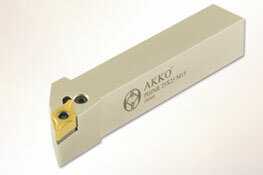 Akko has high quality products at more competitive prices than compared to companies manufacturing similar products. 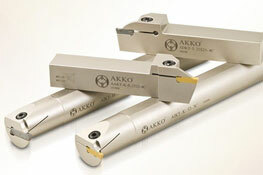 Akko can customize cutters in accordance with your specifications.